Good for some cheap thrills, and will probably satisfy fans whose nostalgia it seeks to tweak, but I couldn't jibe with it. 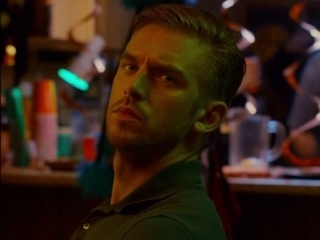 The Guest has a fine premise, but thanks to the sloppy execution, the full potential of the story is never realized. Suddenly, we seem to be trapped in a cheap, corny rehash of B-movie cliches from the 1980s and you can't wait for it to slink away into a corner and disappear. Despite a delightfully creepy performance by Stevens, the script turns more conventional by sacrificing narrative coherence for generic self-aware bloodletting.